So it’s 5:15 a.m., I just saw my husband off to work a little before 5. I don’t have to be at work till 8. Usually I go back to sleep after kissing him goodbye. I was lying in bed trying to go back to sleep but all I could think about was a zombie apocalypse and candied pecans. So at 5:05 I get back up and hit the kitchen. I am obsessing about a zombie apocalypse because I’m outlining a new story about…you guessed it, a zombie apocalypse. 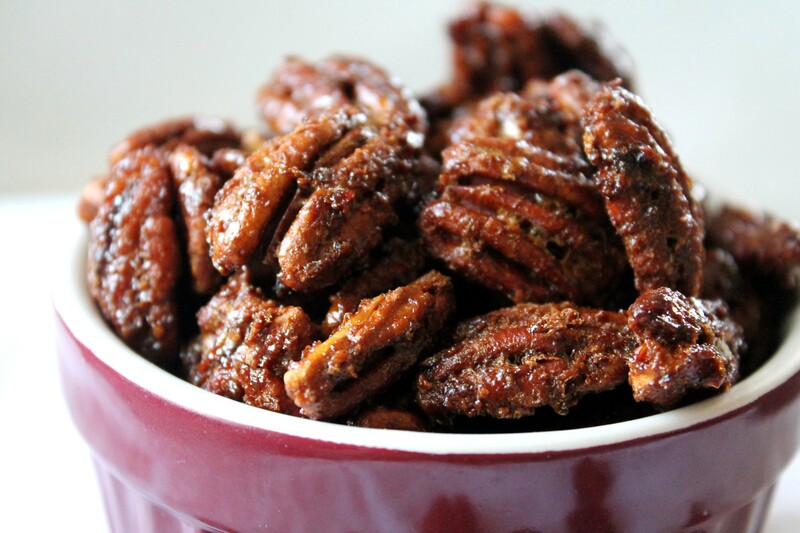 So a little after 5 in the morning I’m jotting down zombie ideas and making candied pecans. I’m also making pancakes for my breakfast. And cleaning the kitchen. And doing laundry. I am a multi-tasking fool today. Yes I have shared the candied pecan recipe before but I just got a bag of coconut palm sugar. This recipe has been begging me to try it with the coconut sugar instead of plain sugar. So let me tell you about my coconut palm sugar. I opened the bag and this wonderful aroma hit me. I think that is what Heaven must smell like. So what is coconut palm sugar you ask? Well if you been paying attention you know it is Heaven in a bag. What it is and I’m quoting the bag here, “it is a brown sugar which is produced by tapping the sweet nectar from the coconut palm tree flower and drying the juice in a large open kettle drum. The juice condenses into the brown sugar.” I still think heaven in a bag is a much better description. My original recipe using regular sugar calls for cinnamon. I haven’t tasted the coconut sugar yet. So I don’t know how strong or if any coconut flavor there is. To me coconut and cinnamon don’t jive well together. So I decide to omit the cinnamon. I really liked how these pecans turned out. Even though the coconut palm sugar has a coconutty (yes I made that word up, don’t judge) smell to me it didn’t have a strong coconut flavor. So if you want to add a touch of cinnamon to the recipe your pecans should be fine. I will give measurements for a full batch but I only made half a batch. The husband had dental surgery so he can only eat soft foods for awhile. I didn’t want to make a full batch and run the risk me eating a whole pound of candied pecans. This way I only do half as much damage to my already doomed waistline. Preheat oven to 250 degrees F. Line a large rimmed baking sheet with parchment paper or use a silicone baking mat.. 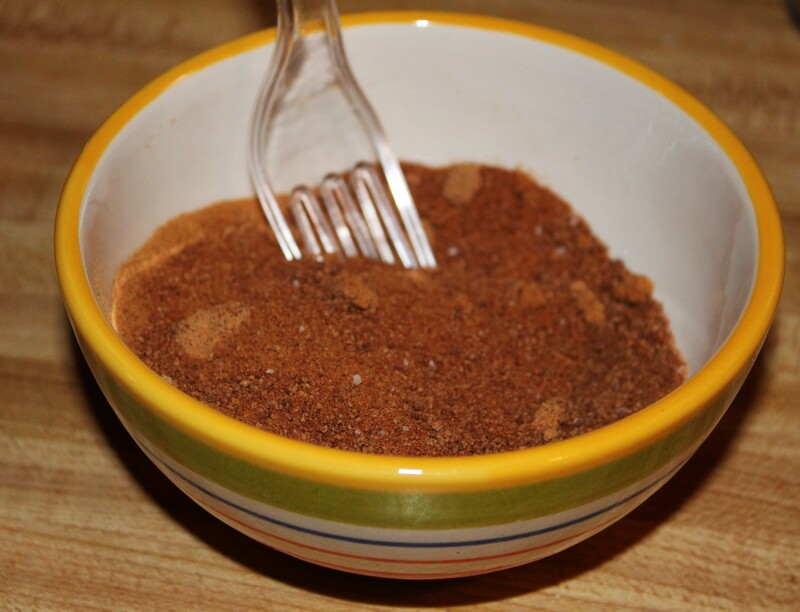 In a bowl, combine the sugar, cinnamon and salt. Mix well, you may have to fight a few lumps to break them up. Set aside. 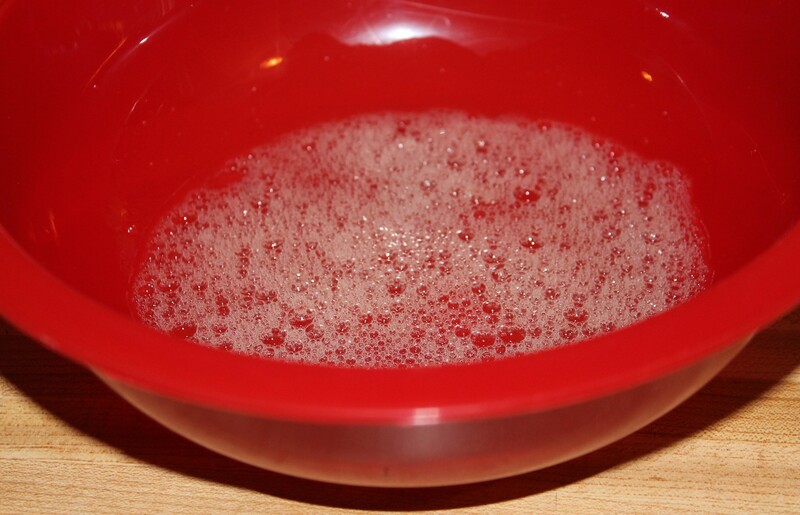 In a large bowl, whisk together the egg whites, water and vanilla extract. Add your cinnamon/sugar mixture, stir. Add the pecans to the bowl and stir with a rubber spatula, making sure they are all coated. 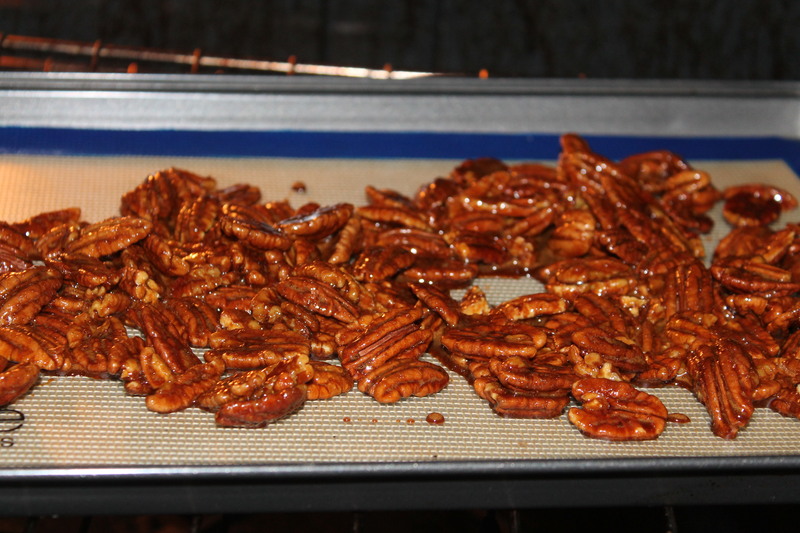 Pour the coated pecans onto the prepared baking sheet in a single layer. Bake for 1 hour, stirring them every 15 minutes. Remove from the oven and cool to room temperature. The pecans can be stored in an airtight container at room temperature for up to 2 weeks. (but they will be long gone by then, well they are at my house). Oh what a mess. 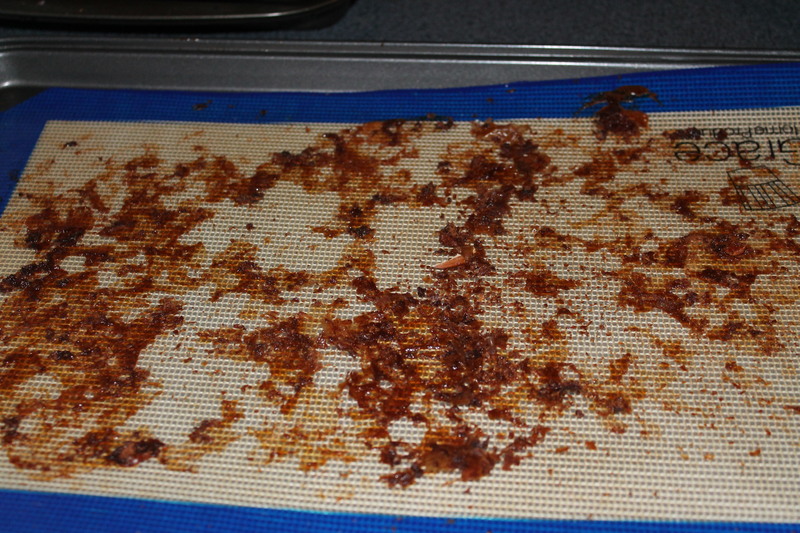 Luckily clean up was easy thanks to this silicone baking mat my sister gave me. 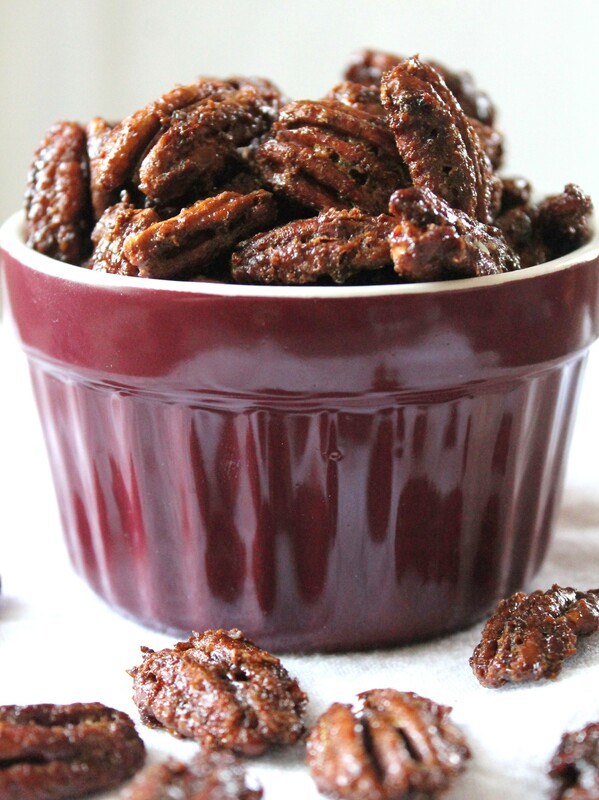 Now go make some coconut sugar candied pecans for yourself. I’m going to go eat the rest of mine. Mine are in the oven! I only had walnuts and almonds so used those. Ended up using 1 1/2 lbs all together as there was so much sauce! I made these with pumpkin spice, very good! They went on top of a broccoli/cauliflower salad. There were enough to eat alone as well. They don’t last long….yummy! Excellent recipe for us diabetics!! I added a pinch of ground cardamon.